Increase the value of your home and protect the property within it with professional roof and installation and repair services from Tom Skelley Roofing, Inc. We are a family-owned roofing contractor offering high-integrity roofs with top-quality servic e.
At Tom Skelley Roofing, Inc the goal is to provide customers with only the best roofing service the industry has to offer. We take special care to ensure that each and every project is something and we and our customers can be proud of. Every roof is hand-nailed to achieve the perfect installation. When you need strong durable roofing at an affordable price, we are the people to call. 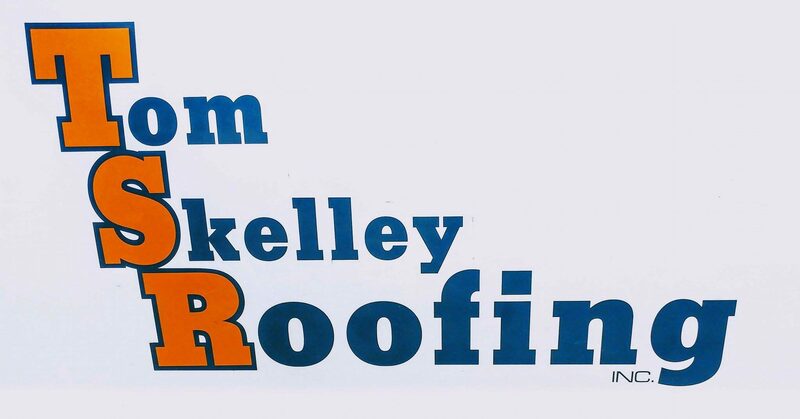 Tom Skelley Roofing, Inc is backed by an experienced team that is committed to excellence. For your safety and convenience, we are fully licensed and insured, and we employ the most skilled personnel to work on your roof. We will treat your property as if it were our own to provide you with the best product and greatest customer experience possible. We aim to exceed expectations with every job, and to reach that goal, our hands-on owners personally work on each and every project. If you need roof repairs or a new roof installation, call your local experts at (217) 429-4051.